Mailing Address: 39 Mahanirvan Road, Kolkata 700029, India. 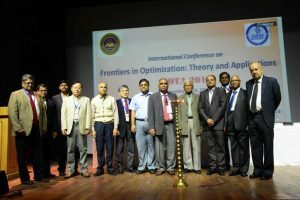 Profile: The Operational Research Society of India was founded in 1957 to provide a forum for the Operational Research Scientists as well as an avenue to widen their horizon by exchange of knowledge and application of techniques from outside the country. To further that end, the Society is affiliated to the International Federation of Operational Research Societies (IFORS). At present the Society has sixteen operating chapters located in Agra, Ahmadabad, Ajmer, Aligarh, Bangalore, Bhubaneswar, Chennai, Delhi, Durgapur, Jamshedpur, Kochi, Kolkata, Madurai, Meerut, Mumbai and Tirupati. 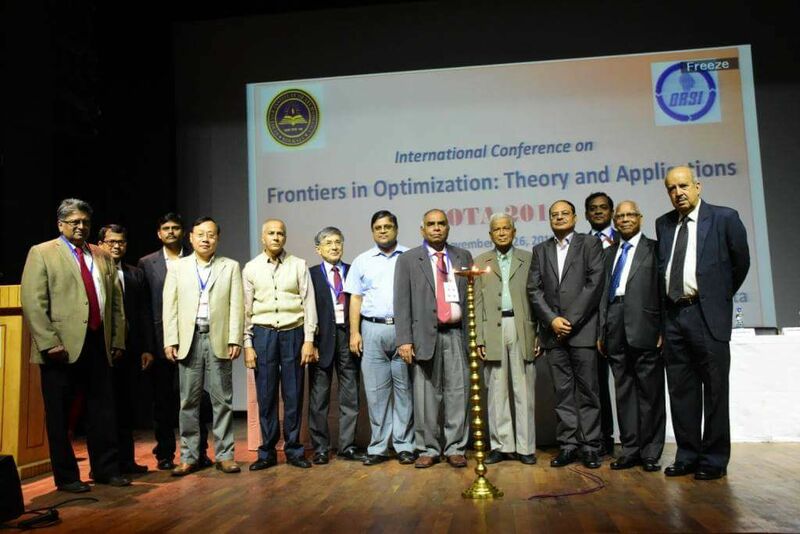 The objectives of the Society shall be the promotion and propagation of knowledge in Operational Research, publication of the journal with original, high quality and state-of-the art papers on Operational Research and allied disciplines, and conducting courses / examinations to propagate the knowledge in Operational Research. The Society publishes a quarterly journal OPSEARCH, which brings out high quality and state of the art papers in Operational Research. The journal enjoys a wide spectrum of readership both in the India and aboard covering academics, professionals as well as industrial / service sector organizations. In order to provide opportunity to professionals and students to equip themselves with the knowledge and usage of the science of Operational Research, the Society is conducting an examination on Graduate Diploma in Operational Research since 1973.